The majority of European destinations recorded positive results for the first months of 2015, according to the European Travel Commission’s (ETC) latest report “European Tourism 2015 – Trends & Prospects (Q1/2015)” released on Monday. The report includes data from the UNWTO, STR Global, IATA and AEA. According to the report, Europe’s performance was driven by boosted travel from intra-regional markets supported by the tenderly improved economic outlook for the region. Price attractiveness of Eurozone destinations due to the weak Euro and low oil prices laid the foundation for increased arrivals from the U.S., Europe’s largest overseas source market. “The coming months will show in how far the weakness in Russian outbound travel can be offset, which continues to fall with an average drop of around 30% in early 2015 compared to the levels in early 2014″, the ETC said. Data show signs for continued growth in international arrivals and overnights in the first months of 2015, with several destinations recording double-digit growth. Top performers in terms of arrivals included Iceland (+31.4%), Croatia (+24.6%), Montenegro (+23.2%), Romania (+13.1%), Hungary (+12.1%), Slovenia (+11.7%), Austria (+11.4%) and Serbia (+11%). 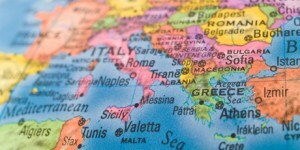 On Greece, the ETC cites data from SETE Intelligence, which showed that foreign visits continued to grow (by 25,6 percent) in the first two months of the year compared to the same period in 2014, “despite uncertainty surrounding Greece’s status within the EU, and concerns that some large European source markets, such as Germany, might stay away”. Furthermore, the ETC noted that hotel data for Greece and for Athens in particular “add credence to the argument that confidence in the Greek economy is not yet completely destroyed. 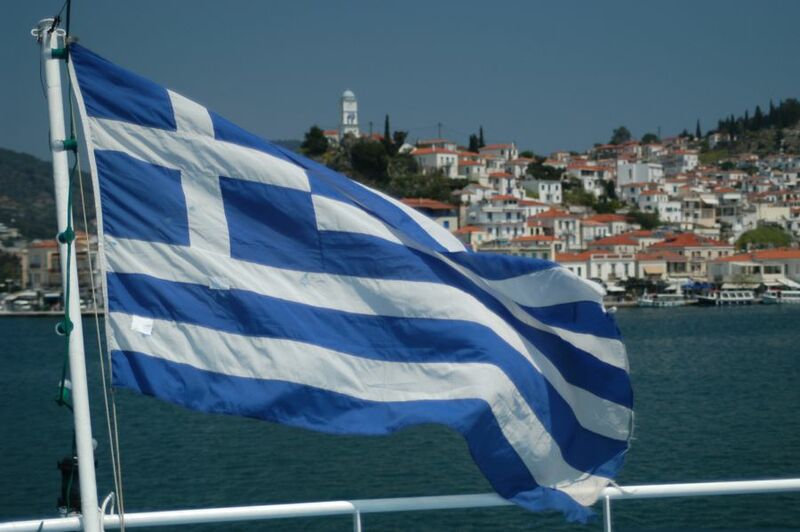 “We will continue to monitor Greek performance closely in coming months”, the ETC said. According to the ETC, Europe is the world’s No. 1 tourism destination with 588 million international arrivals and more than 50 percent of the market share of worldwide tourism. The full report can be downloaded from ETC’s corporate website under the category “Trends Watch” in Research. The European Travel Commission is an association of National Tourism Organisations (NTOs). It was created in 1948 to promote Europe as a tourism destination to the long-haul markets outside Europe, originally in the USA and later in Canada, Latin America and Asia. It currently has 33 member NTOs, including 8 from outside the European Union.